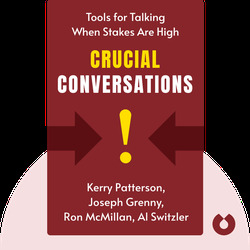 We’ve all been in situations where rational discussions get quickly out of hand, and Crucial Conversations investigates the root causes of this problem. You’ll learn techniques to handle such situations and shape them into becoming positive and solutions-oriented, while preventing your high-stakes conversations from turning into shouting matches. The authors are co-founders of VitalSmarts, a consulting company that focuses on organizational performance and corporate training. 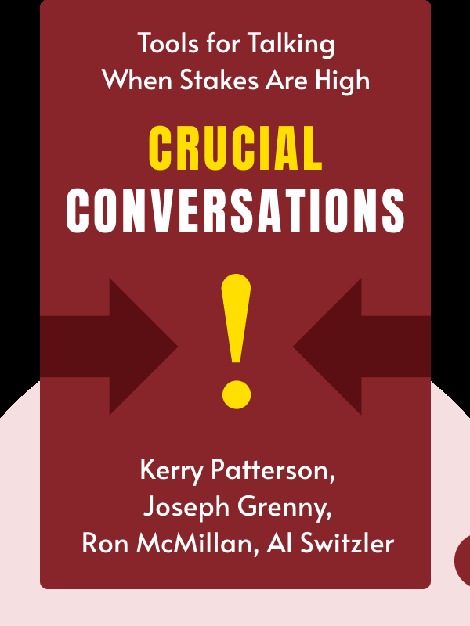 As follow-ups to Crucial Conversations, the authors wrote Crucial Confrontations and Crucial Accountability, which aim to provide additional tools for resolving unmet expectations and bad behavior.